← Nas: Is there a case to be made for ghostwriting? Black Thought announced he’d commit to a solo project this week. Although The Roots front man hinted at displaying his skills outside of the band in 2010 with an album titled “Masterpiece Theater,” the project never materialized. Nonetheless, Black Thought enthusiast should gear up and prepare to check his demure voice and pungent flow in a different genre of music, Blues. 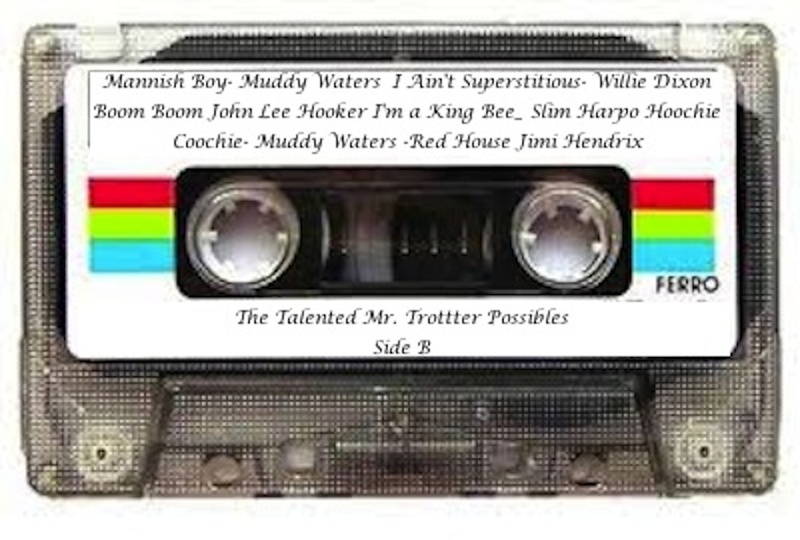 Unlike his last solo album announcement that didn’t quite make the production table, the Thought not only has a working title, “The Talented Mr. Trotter,” but he also confirmed the completion of a few songs, and some collaborations with other writers. There seems to be too much divulged for Mr. Trotter to turn back now. It is always exciting to hear that a dynamic artist like Black Thought will pump out a collection of nourishing servings of meaty new songs, however; Blues may not be on the radar of current listeners. Thought will definitely get love from his eclectic fan base, but the real question is: what will it sound like? Or what should it sound like? Will Thought become a singer and belt out baritone hooks inspired by Blues greats? Or will he be heavy on philosophy and spit his hard-hitting rhymes catered to mesh with Willie Dixon’s classics? Not much has been shared about the content of the new album, or even the type of bluesy melodies Thought has in mind. Nevertheless, as we show appreciation for mix tapes, we have put together a collection bluesy hits we think Thought might create or use as inspiration.